Order this stunning A4-dormat, 300 page book packed with facts and figures now! 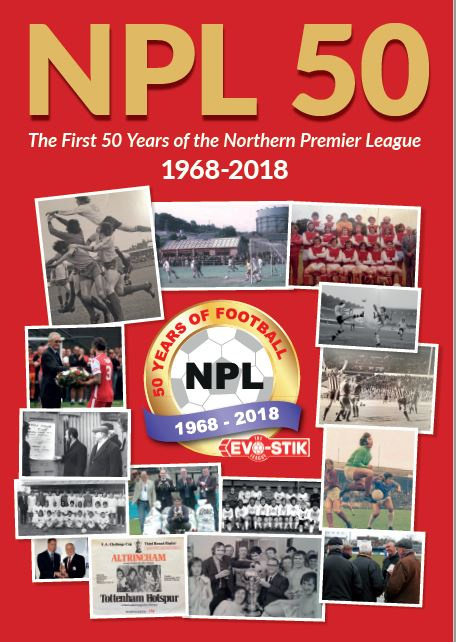 The history of the North of England's senior non-league competition is a must have. Please allow 28 days for your book order to be dispatched.